본 총회 직영 신학교 및 총회가 인준한 정규 신학교 M.Div 학위를 졸업 하였거나 2019년 6월 이전에 졸업 예정자로 개혁주의 신앙이 투철한 무흠입교인으로서 확실한 소명과 영적지도력을 가진 분. (3) 논문제목 : 개혁주의 관점에서 “대체 신학”을 평가하라. a) 대학교 및 신학교 졸업 증명서 또는 2019년 6월 이전 졸업예정 증명서, 학교장 확인서 중 1부. a) 모든 응시 서류 및 제출고시 과목 원고는 2019년 3월 31일까지 제출해야 함. 2019년 3월31일 자 우체국 소인이 찍힌 것은 유효함. 그 이후는 접수하지 않음. c) 합격자 발표는 43회 총회기간(5월21일-24일) 중에 합격증서 수여함. a) 고시생은 고시부 서기 한재현 목사에게 연락하여 시험기간(5월 17일-20일 총회고시장소) 중에 사용할 숙소를 예약 할 것. 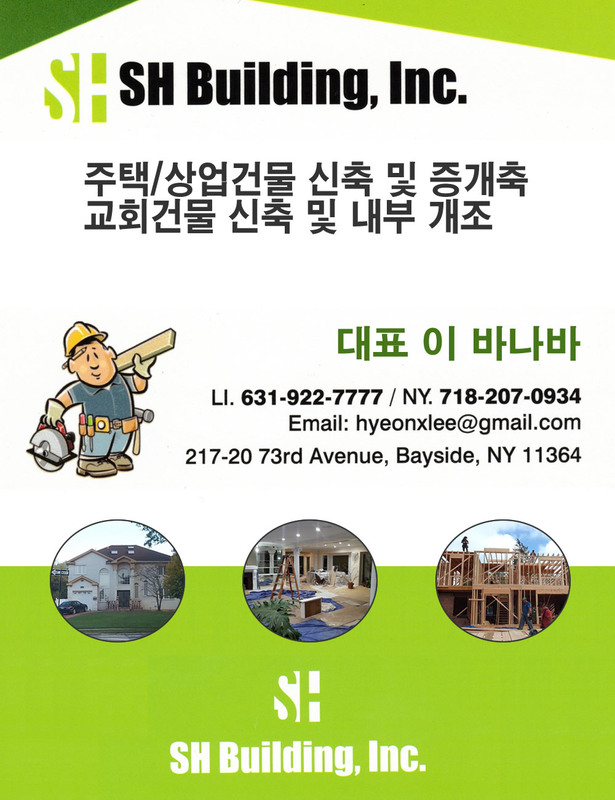 주 소 :	1173 Elm Ave. Seaside, CA 93955 U.S.A. The following information is regarding the “Pastoral Ordination Candidacy Qualification and Exams,” which will be offered in May of 2019. 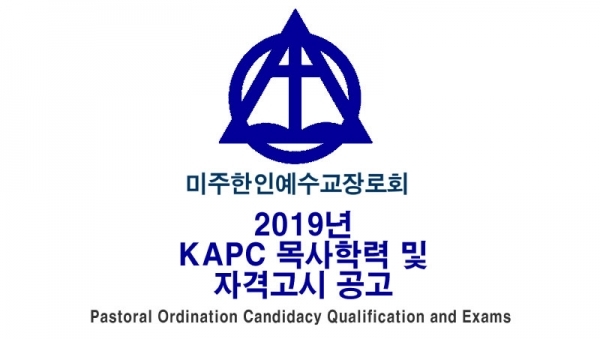 The applicant must be a M. Div graduate (or expected to graduate before June 30 of 2019) of a seminary (acknowledged) by KAPC. (3) Thesis Topic : Evaluate “Replacement Theology” in the view of the Reformed Theology. a) A copy of the certificate of graduation of Bachelor & M. Div. degree or a letter from the registrar (or the president of a seminary) certifying that the candidate is expected to graduate before June 30 of 2019.
a) All required documents and written assignments must be submitted by March 31, 2019.
c) The results of the exam will be announced during the 43rd meeting of the General Assembly (May 21-24, 2019). The candidates who successfully sustain the examination process will be introduced to the floor and will be given Ordination Candidate Qualification Certificates. a) Candidates must reserve rooms appropriately for the dates of exam (May 17-20, 2019 HILTON LOS ANGELES) through Rev. Jae Hyun Han. Address : 1173 Elm Ave. Seaside, CA 93955 U.S.A.